An officer Tased an 11-year-old girl who allegedly was involved in a shoplifting incident at a supermarket. She was treated at Children's Hospital and released to her parents. "In this particular case, the review of the use of force that took place has been completed," Isaac said. "As I stated in the committee, there have been some violations and, quite frankly, I believe the officer violated our policy. I believe that the use of force was unnecessary in this particular circumstance." 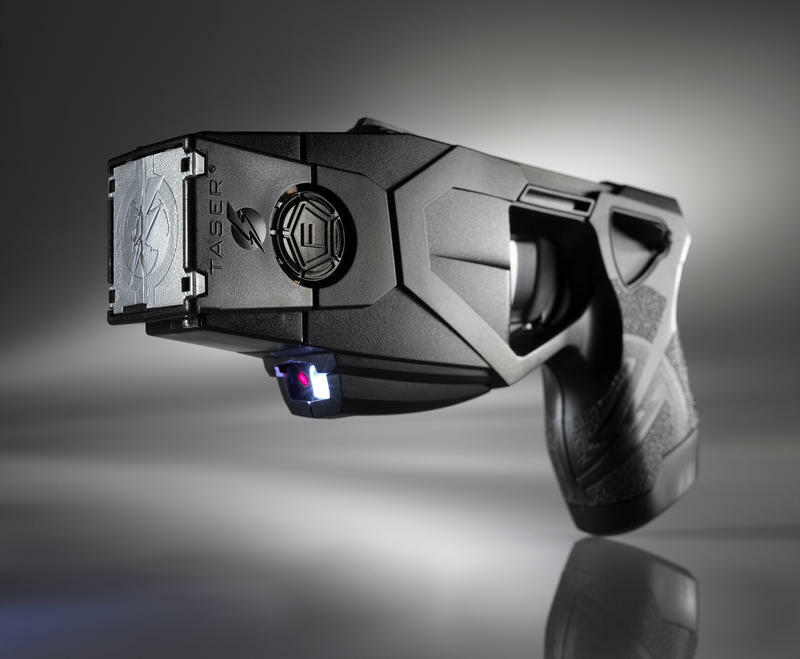 The department is considering "tweaks" to its Taser policy when it comes to juveniles. 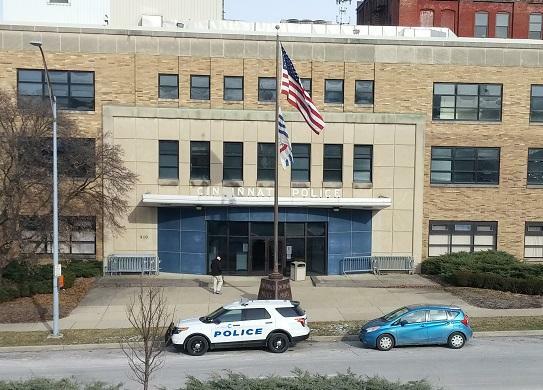 The policy says officers can Tase anyone between the ages of seven and 70. Isaac said officials will be reviewing policies across the country. "I think that you'll see a lot of places have moved to instead of specifying age specifically, that they talk about small children," Isaac said. "Considering the stature and size of the individual that you're using force against, and that's something that I think that we're going to take a very close look at." Isaac said he will provide additional details in two weeks. Charges against the girl were dropped.